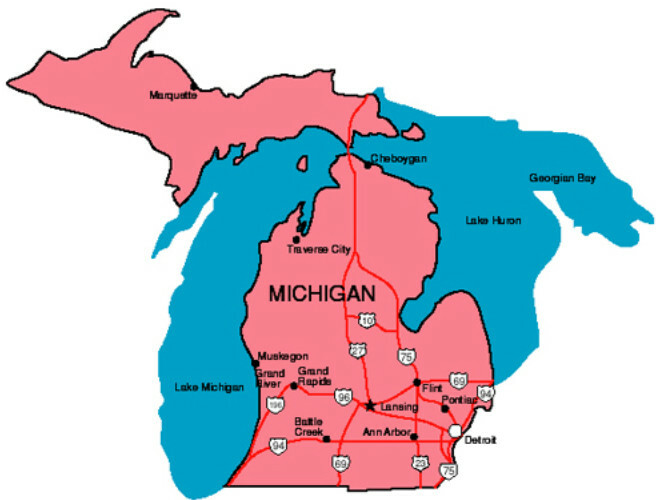 A draft law in Michigan, which recently received unanimous approval from the Michigan Senate, would require that all Michigan child custody orders must prohibit a parent from taking a child to a country that is not a party to the Hague Convention on the Civil Aspects of International Child Abduction. In my opinion, the proposed legislation is simplistic and will create a mound of unintended consequences. The language is a well-meaning but unnecessarily crude effort to reduce the chances of international child abduction. • Not every country that is a party to the Hague Convention complies with the terms of the treaty. • Not every country that is a party to the Convention has been accepted by the United States as a treaty partner. • Not every country that has failed to sign the treaty will fail to return abducted children. 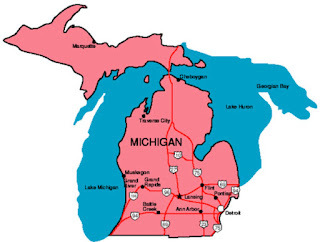 • If a foreign “trailing spouse” (see my article at http://www.international-divorce.com/The-Plight-of-the-Expatriate-Spouse) who comes to Michigan to marry a Michigan resident is automatically barred from taking her child to visit her home country and her family “back home” serious consequences might result. Thus, even though a country such as India is not a party to the Hague Convention and has a legal system that is most unlikely to return abducted children promptly (if at all), it is possible to envisage a situation where an Indian mother should be permitted to take one child to a family visit to India if her other child is to remain in Michigan. • It might be possible to secure a “mirror order” (see my article at www.international-divorce.com/irror_Orders_to_Help_Prevent_International_Child_Abduction) from a foreign country’s courts that would provide sufficient protection under that country’s laws and legal system (if the Michigan court is supplied with satisfactory evidence that such an order would be effective) as to justify a child being taken to visit his parent’s country of origin. • The language would apparently bar the relocation of a child to any non-Hague country. It could therefore absurdly prevent a court from allowing an abandoned and impecunious foreign parent who is a victim of extreme domestic violence to return to her home country with her child. The problem with simplistic solutions to complex issues of international child custody is that in the real world the circumstances of a child vary so much that a one-size-fits-all law is bound to yield unfair and outrageous results.